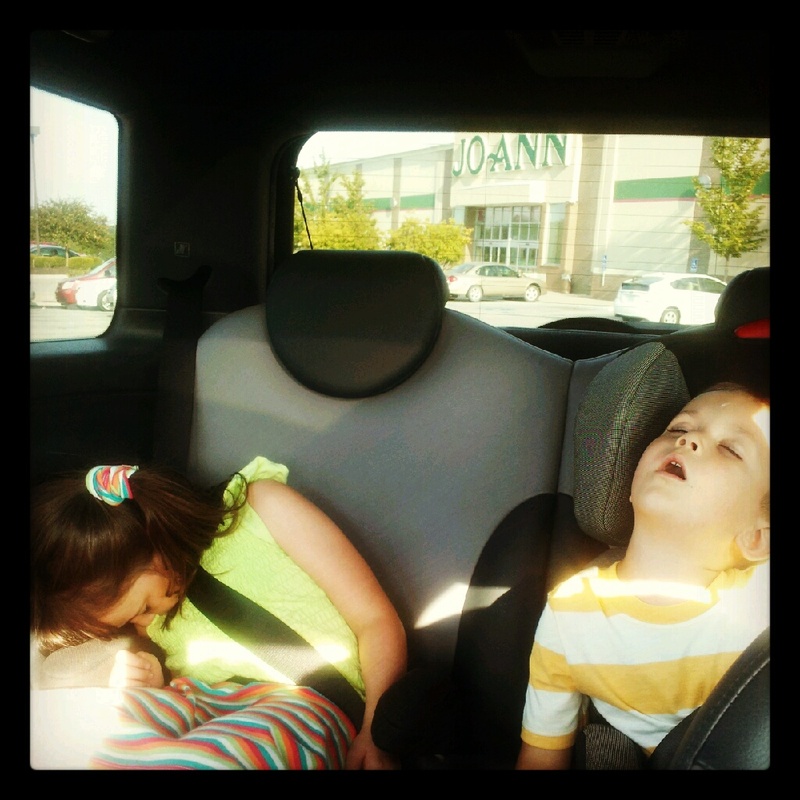 The kids and I love going to JoAnn's with Mandy on my days off. This exactly how my husband feels about Joann's luckily for both of us there is a best buy right by it. I spend the money on supplies while he dreams of spending it on Best Buy items, it has become so much of a tradition that he is disappointed when he misses his best buy time. Ha ha ha ha! Nice!